Newly remodeled and featuring comfy beds and free hot breakfast, LaQuinta Inn and Suites is situated near Schlitterbahn Water Park, Gruene Hall, Natural Bridge Caverns, Wurstfest, Prime Outlet Mall and Historic Downtown. The courteous service will make your stay a comfortable and memorable experience. 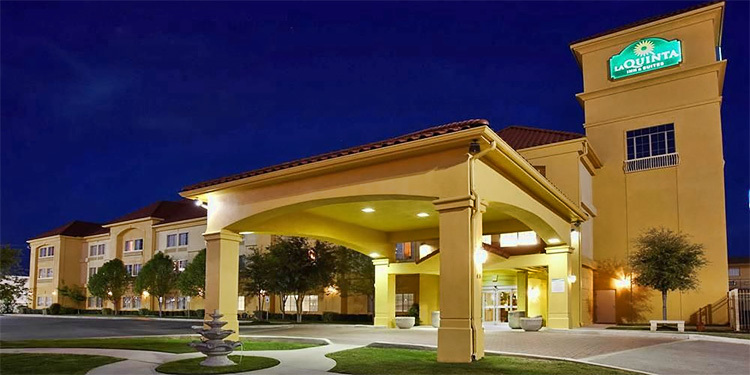 AAA 3-diamond rated, LaQuinta Inn & Suites is located at the intersection of IH-35 and Highway 46 (exit 189).